All Villager Multi-fuel stoves with the exception of the “puffin” incorporate the advanced cleaner burning “airwash” system which combines highly efficient fuel consumption with an airflow system to help keep the glass clean and are fitted with a factory fitted riddling grate. 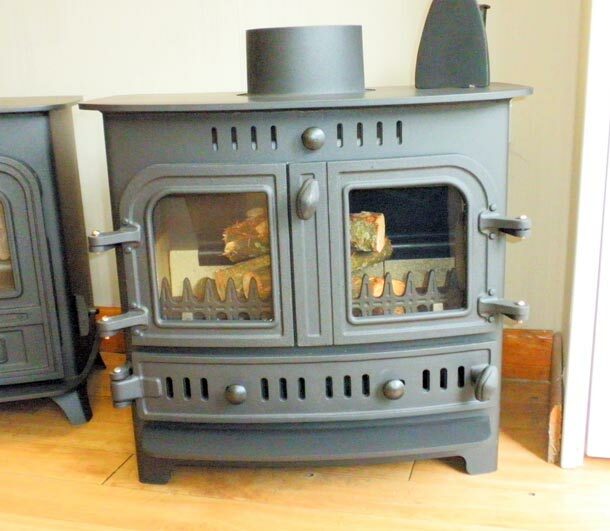 Our range of multi-fuel stoves has been designed for use with a wide variety of manufactured and natural fossil fuels, particularly those listed by HETAS. Designed, built and finished to withstand extremes of temperature, all villager wood burning stoves incorporate primary and secondary air vents and a cleaner burning “airwash” system to help keep the glass clean. These features, combined with the heavy brick lining and baffle plate found in all models ensue complete fuel combustion providing a good and well balanced heat store.